Summary: An idealistic FBI agent is enlisted by an elected government task force to aid in the escalating war against drugs at the border area between the U.S. and Mexico. Quite a handful of movies about the drug-trade along the Mexico-US border have been made in the last six decades, in Hollywood. The names that readily come to mind are Touch of Evil (1958), Scarface (1983), Traffic (2000) and American Gangster (2007). Everyone knows about the drug trade – the whole world. 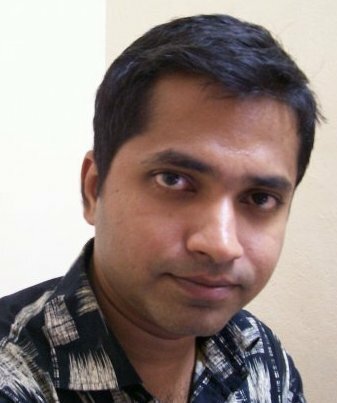 Yet, just as the average, educated Indian thinks that whatever is shown in the movies, or even featured in the dailies, must be fabricated or, at best, sensationalized, the average American thinks that drug trade is always controlled by the others, on that side of the border. 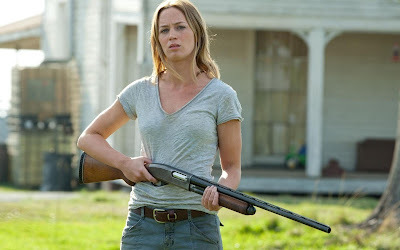 It is a matter of the exotic Hispanic culture for him, or her (as it is Emily Blunt in the role of Kate Macer, the idealist FBI agent, who is the deluded American here); not the everyday American reality. 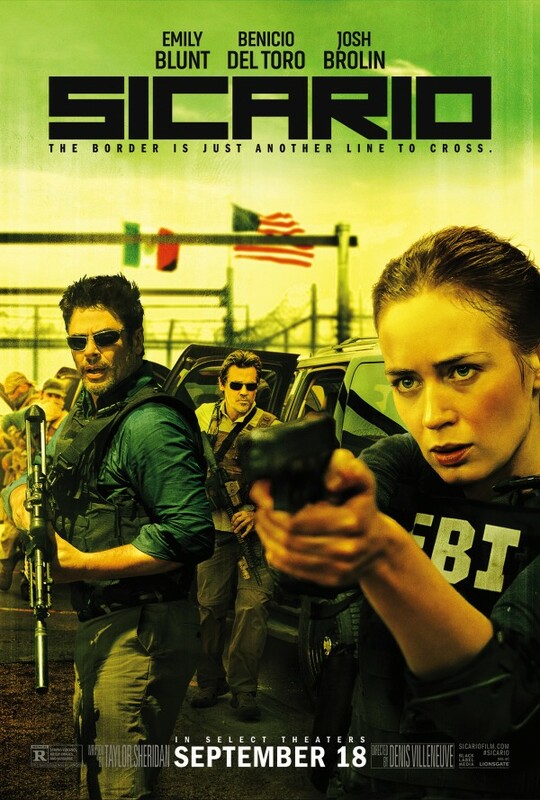 The narrative is seen through the eyes of the young FBI recruit who is resourced out by her employers to the special agent Matt Graver (played by Josh Brolin) and a mysterious Mexican expat Alejandro (played by Benicio Del Toro) whose sole mission is to break the drug cartel kingpin Mañuel Diaz (played by Bernardo P Saracino), to bring the latter to justice – to Alejandro’s own justice. Kate comes to terms with a different reality – different from what she was fed in schools, and even in the FBI, through a series of covert operations – cross-border killings, unofficial deals, moving through a maze of crime activities, retracing her own political and human positions at every moment. 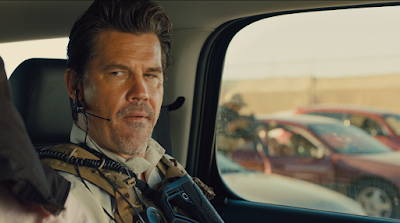 Sicario, the film, teaches her, as well as us, the spectators, the meaning of law and crime – the relativity of the shifting power positions and security – which people still believe today, albeit these things have been clichés since the WWII. Just like Villenueve’s Oscar nominated films Incendies (2010) and Prisoners (2013), and multiple award winning Enemy (2013), Sicario trades on duality of political, moral and personal positions. The storyline is known. There is almost nothing to be surprised about that. The narration is impinging – especially with Roger Deakins’ hard and soft contrasty alternations in lighting, bringing a projection of the changing landscape of the geopolitical and moral planes to the psychological changes in the key characters. Joe Walker’s alternations between curt and sparse edit mix cringingly with Jóhann Jóhannsson’s snaps of music that sounds more like a documentary. The best things about Sicario are probably Emile Brunt, Benicio Del Toro and Josh Brolin. It is not easy to play a clueless FBI agent – a rookie among role-players. It is like walking on a thin rope – between naivety and active desire for work. Emily Brunt as an average American young girl with some belief in absolute morality and legality left in her, even in the end of the film, truthfully walked the character throughout the film. Del Toro, the central riddle, is the key agent to bring the wisdom to Emily Brunt’s character. In the end, when he advises her to leave that place and settle in a small town, we see he is correct. Juárez, the world’s murder capital, and any city connected to that through drug dealership, is not safe for a FBI rookie, who wants to keep her belief in morality intact. 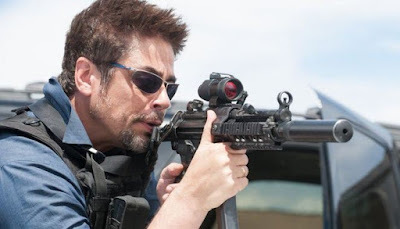 Probably that is the end result of her training there.For us, the spectators, Sicario is a mirror that tells us for the umpteenth time how things happen in the contemporary world. It tells us that nothing has changed, and everything has actually grown in intensity. My friends, who stay in the US, especially the ones who work in the Silicon Valley, especially their wives, strongly propagate as fact that things are not like what they used to be. America is secure; legality is absolute; citizens are free. It may sound dumb to anyone who deals with government activities and diplomacy every day. But, some people are still happily wearing the camel’s blinkers. They are not yet prepared for Matthew Heineman’s documentary Cartel Land (2015), released in the US, a month back. The fictional narrative of Sicario may be better for them. Highly recommended for anyone, especially the conformists. PS. Sicario is one of the heavy contenders for next year’s Academy Awards, in several categories. Next Post: Anticipating "The Revnant"